TechFaster: When did you launch, or when do you plan to launch? 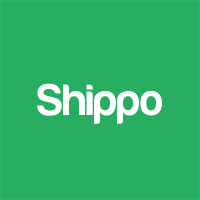 Shippo: We’ve built an API that makes shipping easy and affordable for small businesses that are not eligible for bulk discounts. Prices without bulk discounts are usually 80% higher. We give these customers access to better rates offered by smaller courier companies that are difficult to find and compare. We are a B2B business providing value through our shipping API. To scale distribution, we sign up marketplaces that give us pooled access to thousands of sellers. In addition to the API, we support our growth with a simple web interface on https://goshippo.com. The solution we’re offering is especially valuable for Europe, Asia, South America and Africa (in the US, USPS already offers very good rates for shipping internationally – at a huge loss). In the rest of the world, however, finding the right courier service for international shipment is a big hassle. Shippo: Max and Simon have founded their first company together & know each other for 5 years. Laura has worked for both Max and Simon in different settings. They know each other for 3 years. Laura (CEO) creates demand and supply. She has worked in growth hacking in 2 YC companies (LendUp & Earbits). Simon (COO) is the designer and our logistics expert (he’s done export/import for a social biz from South Africa to Europe). Max (CTO) is the lead developer. Why do you do it? What problem are you taking on? Shippo: Simon has experienced the pain of international logistics when doing importing products for a social business from South Africa. The products he was importing were not very expensive, that’s why he couldn’t afford spending a lot of money on shipping. To find reasonable express delivery quotes he spent comparing prices and calling different courier services for a week. During his time doing logistics for the social biz he compared 45 courier services and had enough of it. Tell us your founding story. What was the “ah ha” moment? 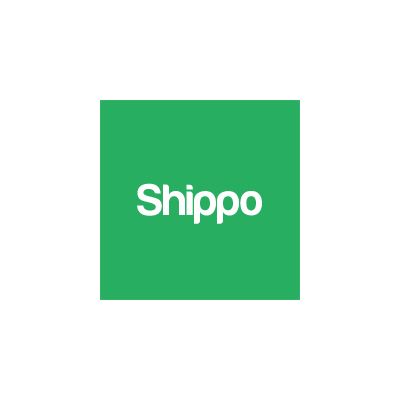 Shippo: We pivoted in October. Before that we were tackling the same question “why do small businesses only sell nationally?” but thought that the reason was because of a lack of exposure. We were building another marketplace for them. We interview 200 small merchants and they kept telling us they knew about Etsy etc. but nobody from aboard would buy their products because of the high shipping costs! What’s the next step? What do your current goals look like? Shippo: We are building up traffic and acquiring pilot customers. We offer all pilot customers the service for free in exchange for feedback. Next step is to cover more countries. The TechFaster Team would like to thank Shippo for taking the time to answer our questions.